Lincoln Design House’s 2019 Home Design Trends to Try! 2019 is the year of BOLD impactful spaces. 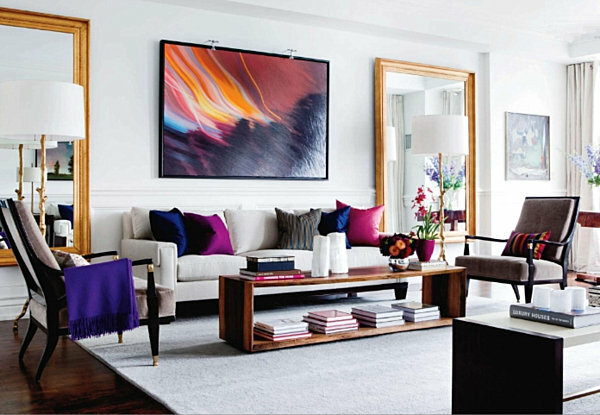 Layering richer hues throughout the home with fabrics, accessories and rugs in colours like emerald green, navy and plum paired with timeless white walls will create a beautifully dramatic space. Out are the spaces pairing only silver with silver or only gold with gold! Mixed metals are back in a BIG way. 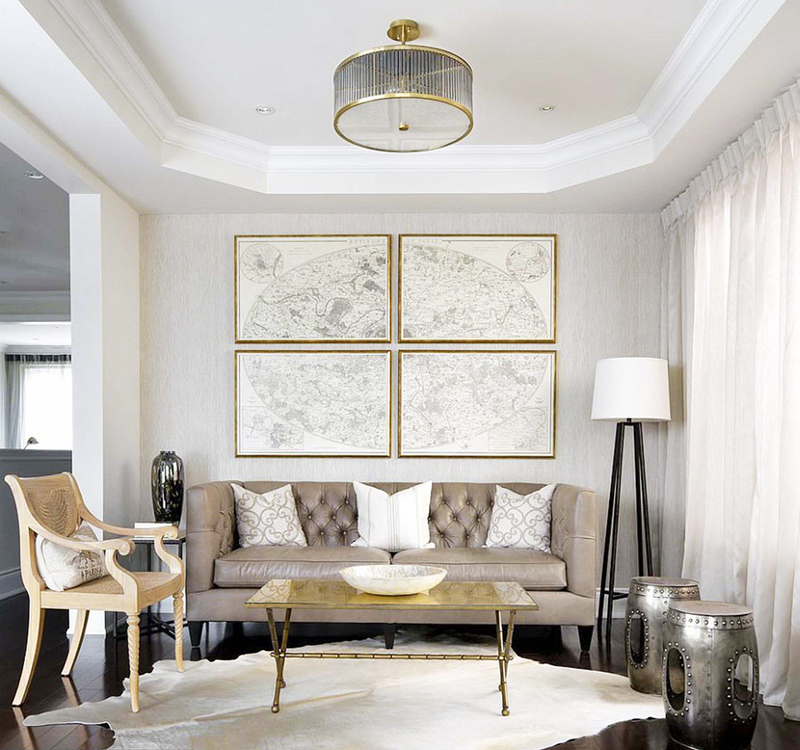 Pairing and mixing metal finishes allows your space to feel more well rounded and curated. Mixing things up will avoid your home from feeling to matchy-matchy. Light, natural and muted hardwood tones are the perfect way to keep your home feeling fresh and airy for years the come. Tones with light to no yellow hues but light cool tones hues are the way to go. Move over glossy dark hardwood floors and make way for stunningly muted, light and MATTE hardwoods. Grass cloth, anaglypta & 3D wallpapers are as popular as can be! They are great ways to add dept and dimensions to any space. 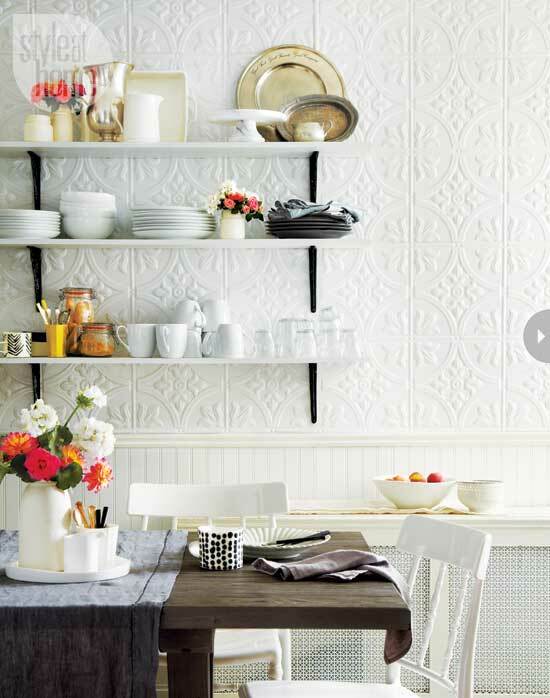 By doing all 4 walls in a room create a bold back drop for all the other pieces layered in a room. Lincoln Design House does not own any images. Come to Lincoln Design House for help with trying our 2019 trends! Live it up with your Living Room!